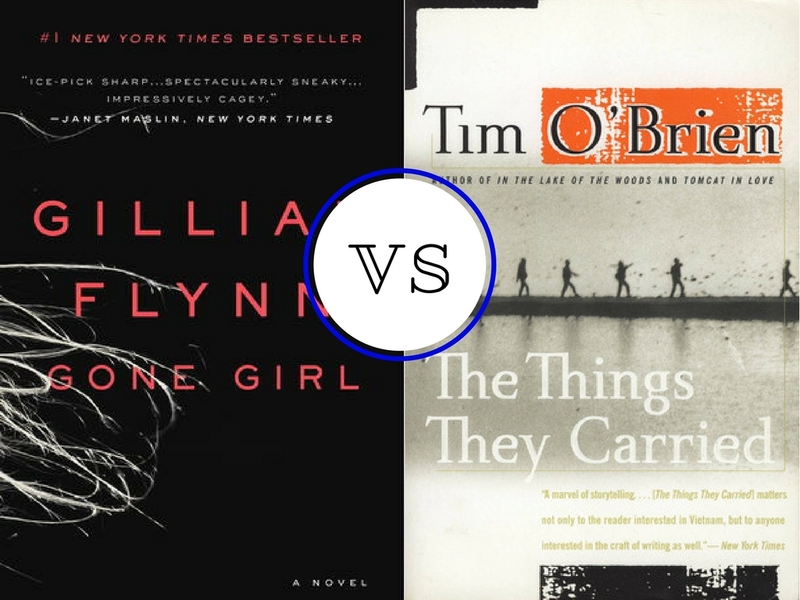 The final match in this opening round pits two starkly different stories against each other. Not just stories: narrators, styles, genres, characters, themes, everything. Which will round out our Elite 8? The mind-bending thriller that took the world by storm? Or the gut-wrenching, semi-autobiographical reflection of the Vietnam War?